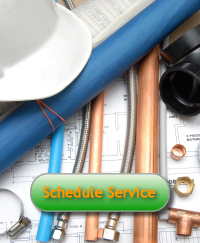 Service & Maintenance | Tacoma Plumbing and Heating Inc.
Tacoma Plumbing and Heating is committed to maintaining the efficient operation of your building facilities. We identify areas of wasteful spending and develop a comprehensive strategy to reduce the overall cost of ownership. We provide preventive maintenance programs that will protect your investment, maximize your operating efficiency, reduce breakdowns and extend the operating life of your equipment. Our expert technicians follow a detailed maintenance schedule to ensure that each piece of your equipment is properly serviced and inspected in a timely manner. We will work with you to tailor a service program that is optimized to your individual requirements. Programs range from basic preventive maintenance to comprehensive coverage.